Product categories of Folding Can Coolers, we are specialized manufacturers from China, Folding Can Coolers, Insulated Beer Coolers suppliers/factory, wholesale high-quality products of Folding Beverage Coolers R & D and manufacturing, we have the perfect after-sales service and technical support. Look forward to your cooperation! The Folding Can Coolers also named collapsible can coolies ,flat design ,cheap shipping charges . Customized logo design for both sides on Can Coolers , create your personal brand .The material of these can coolies is neoprene , waterproof and keep cool in outside .The quality of the can cooler sleeves has passed SGS test ,if you need ,we can provide free material for you to test . Safety for drinking can clothes . Beverage can holders used for most drinking can , size fit for 12oz cans and beers . 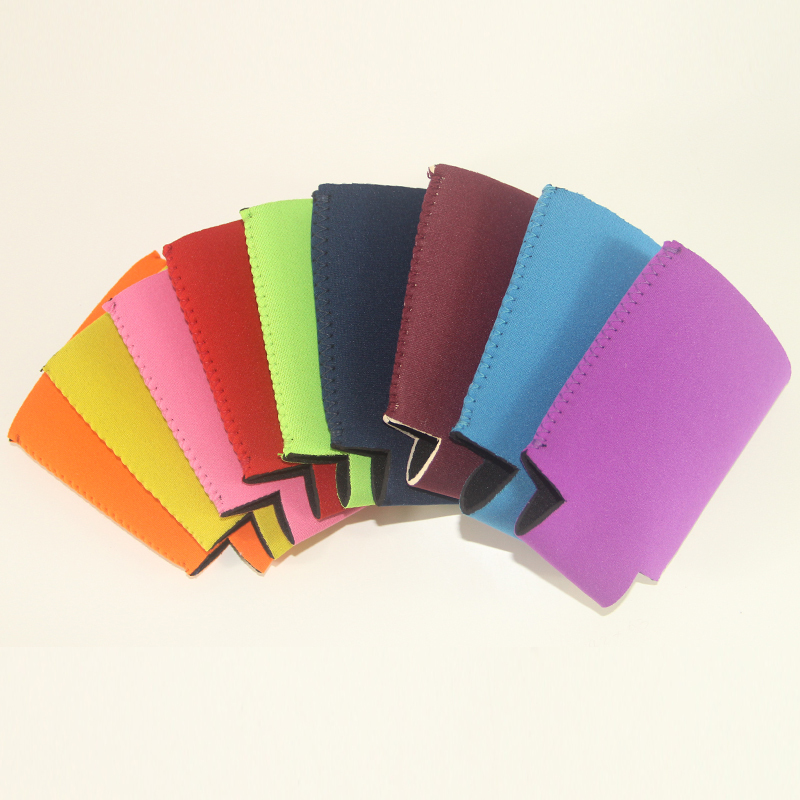 We are oem neoprene factory ,accept low moq and any oem/odm design . Do your brand foldable can coolers is very simple ,provide your artwork and size ,in one day ,we can show you wonderful can cozy samples .